I had the inspiration a while ago and really put some work into the design when my school held a Create-a-Day challenge. I did a bit of work each day, and by the end of the month's time, I had the beginnings of a game. Now, it is well-polished by going through playtesting at the Boston Game Makers Guild. 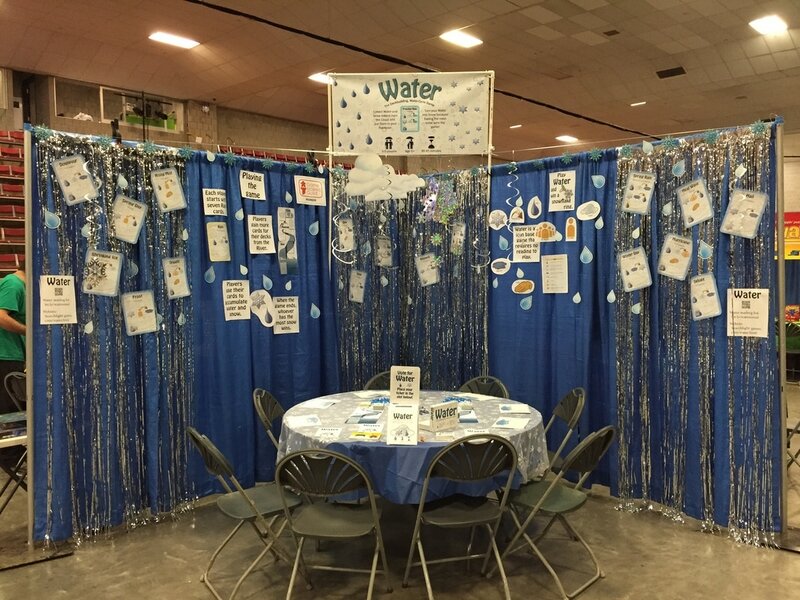 Water was selected for the Tabletop Games Showcase at the Boston Festival of Independent Games 2015! All players start with Rain cards. Play this card to move a Rain token from the cloud to your reservoir. Use these Rain tokens to purchase more powerful cards. Some cards give you snow. The player who finishes the game with the most snow wins. Some cards have two actions, and some cards target other players. Some cards target every player, and some allow you to draw another card. Cards include different state changes, too. Sublimation, Deposition, Melting, Freezing, Condensation, Evaporation.